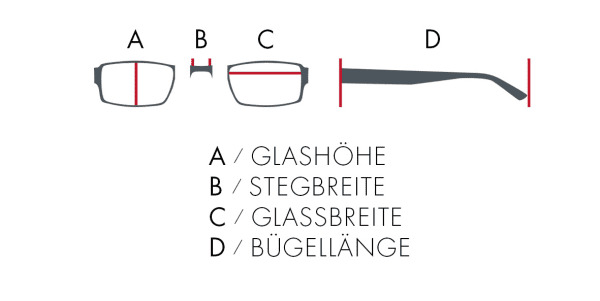 Kiss, Kiss, #AIGNERLOVE! 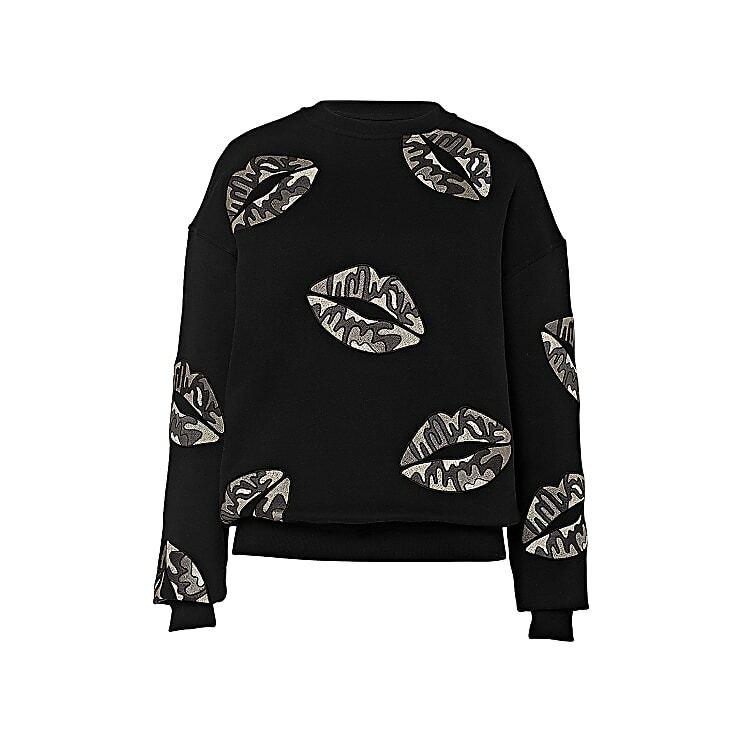 As a symbol of love our stylish women’s sweatshirt comes with printed, colourful kissing lips (front side only) in a trendy style. The loose cut creates a cool twist and is comfortable to wear thanks to the soft cotton blend. Thanks to the material, the sweatshirt is easy to take care of.